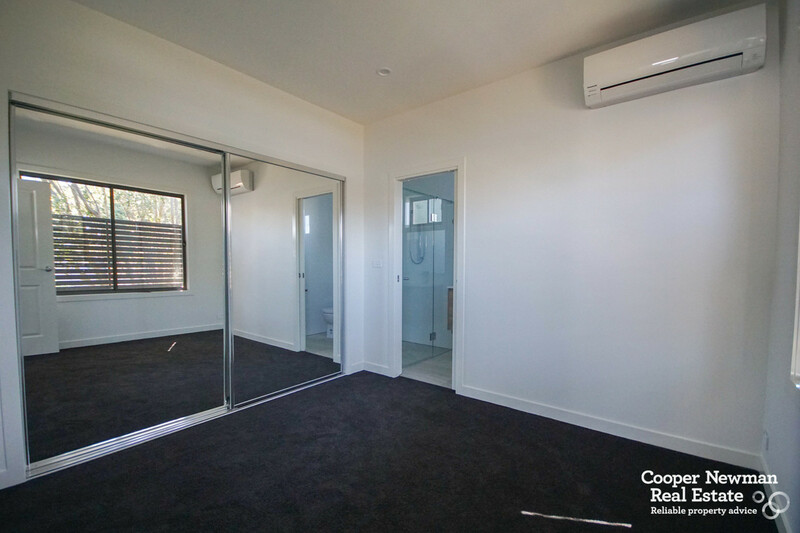 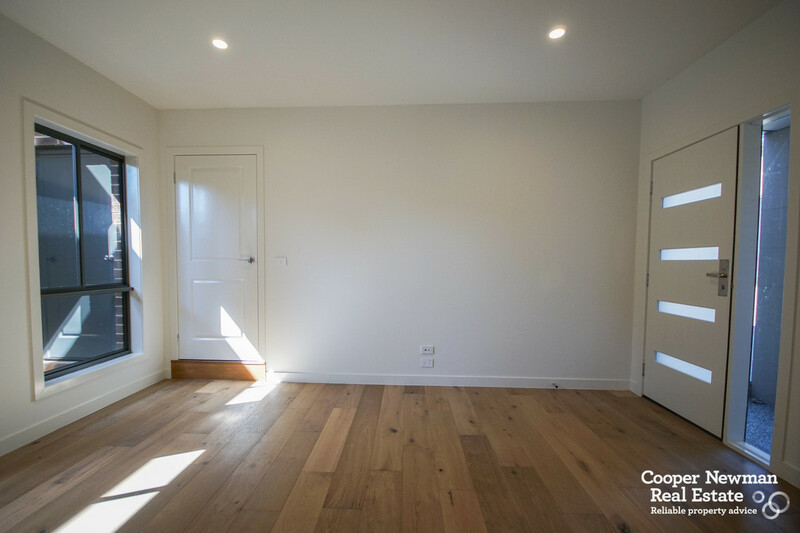 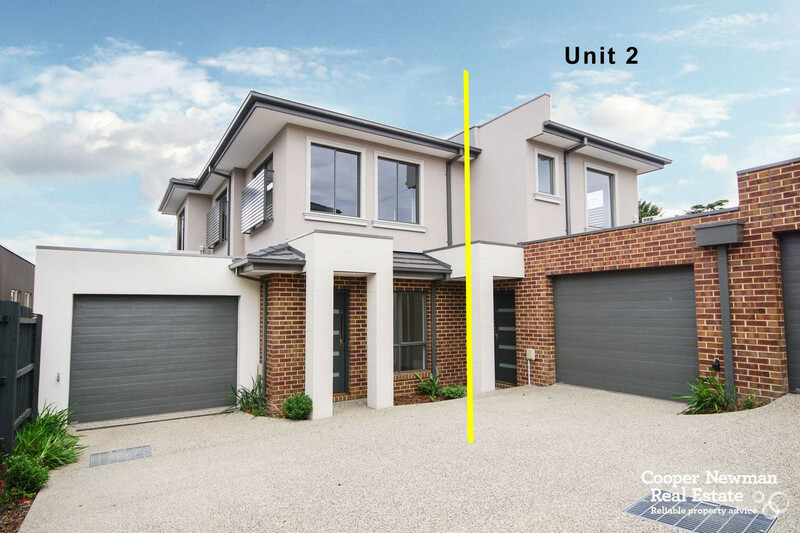 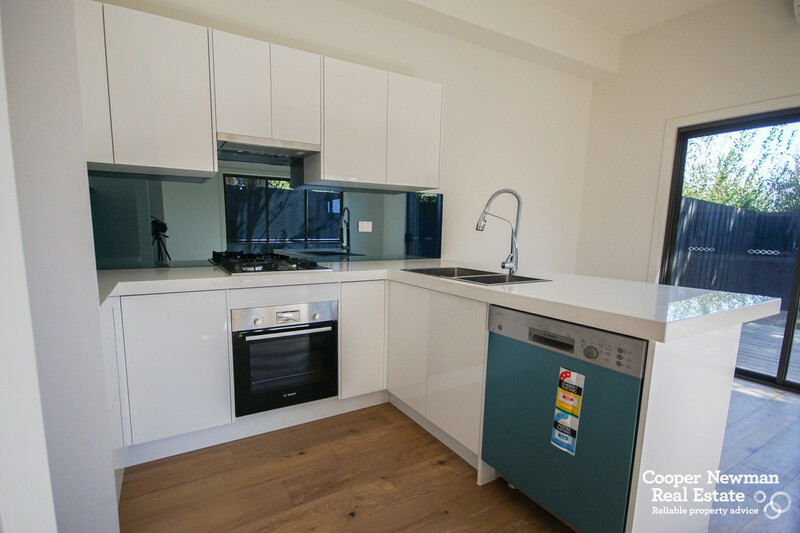 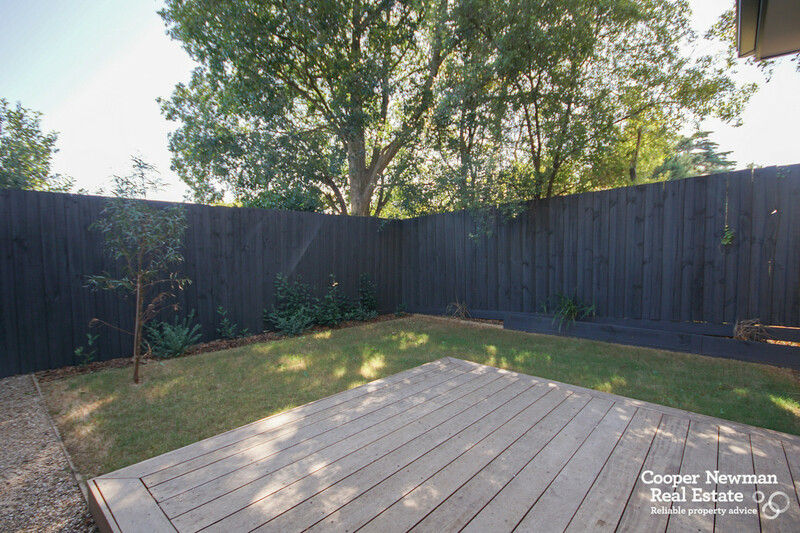 Just 2 minutes walk to Deakin University and the #75 tram, this quality 2 bedroom townhouse is finished and ready to move in. 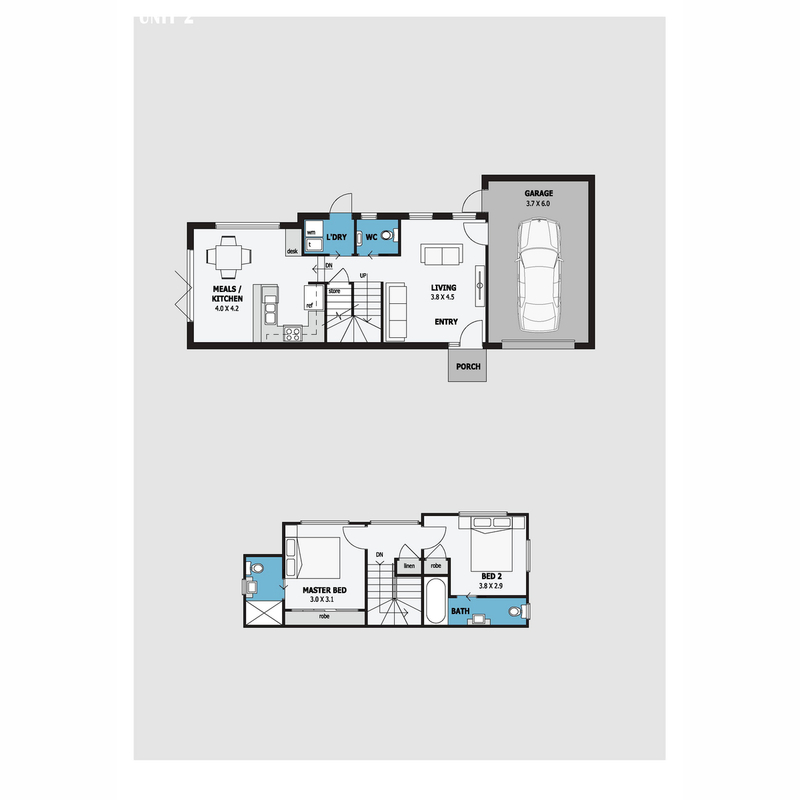 Beautifully appointed and with a clever layout, this offers low maintenance, high class living. 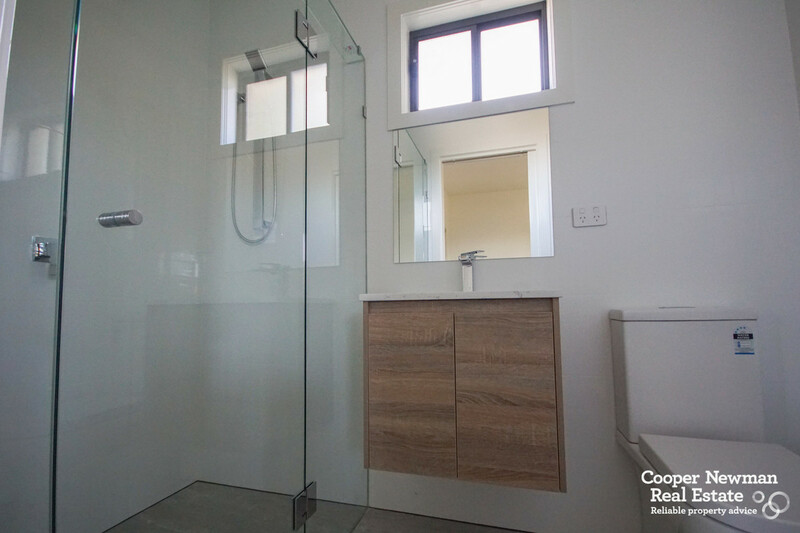 The modern features and high end finishes are complemented by two bright living areas, TWO ensuite, 3 toilets and a private yard with an entertaining deck. 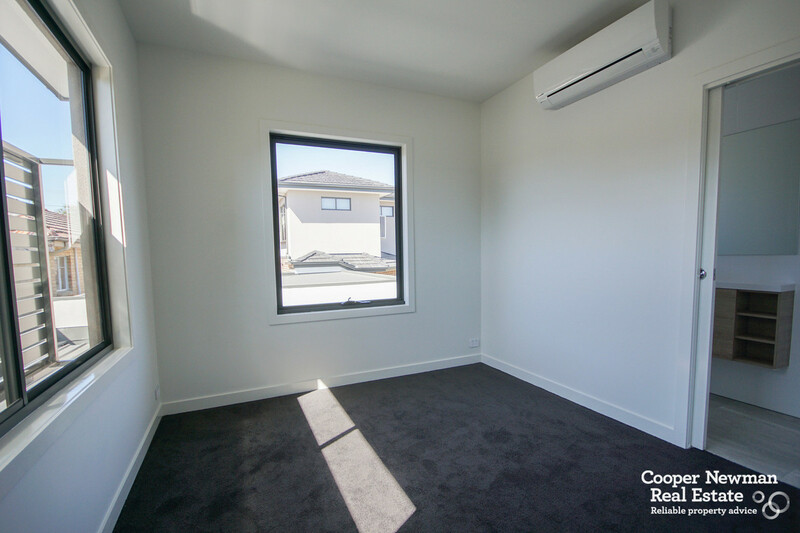 Features include air conditioning throughout, stone bench-tops, timber flooring and carpet to the first floor bedrooms. 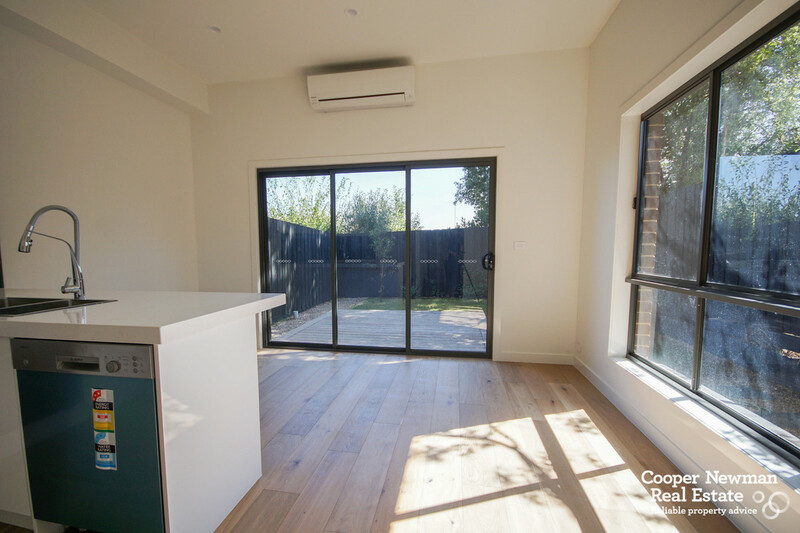 The single lock-up garage with remote, offers direct access to the living area.